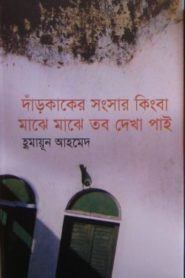 Dar Kaker Songsar Kingba Majhe Majhe Tobo Dekha Pai by writer Humayun Ahmed is a romantic Bengali novel. Main character of book is Lipi and she is also heroine of this book. She is student of Lalmatia girls school and she reads in class 10.